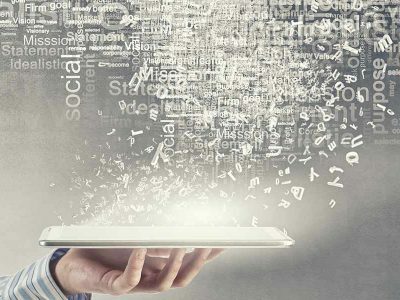 As a Microsoft Small and Midmarket Cloud Solution Provider, we are specialists in providing and supporting the World’s leading cloud solution for business, Microsoft Office 365. 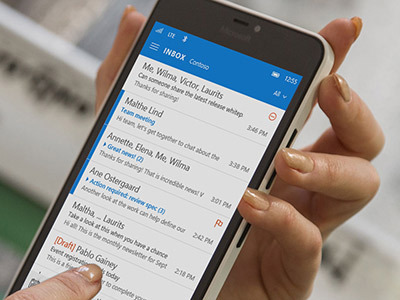 This subscription-based product provides you with the complete Office suite of software and Outlook email as well as a host of collaborative tools to improve your communication and productivity across teams and projects. 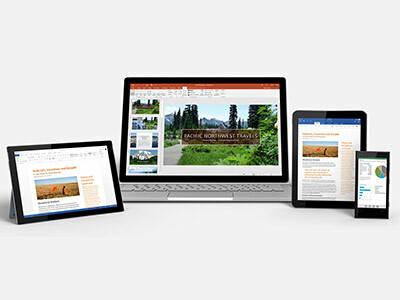 Office 365 is available for Windows and Apple PCs, as well as for all mobile OS devices. For many businesses, Microsoft Office is their daily go-to software. 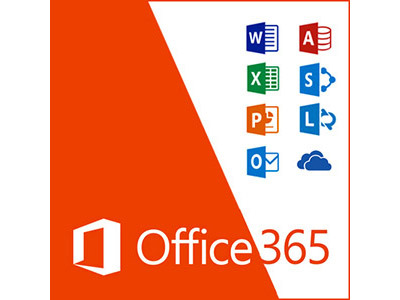 Office 365 brings all the functions and features of Office to the cloud. With a low cost monthly fee per user, Office 365 is now more affordable and more invaluable to your business than ever before. Call our IT consultants to discuss how your business can benefit from Office 365’s cloud based suite. "Jake sorted it out quickly and successfully (as always!). Thanks." Access and work on your office PC's documents and software from any device, anywhere in the world, securely and privately.